The official description given by the African Violet Society of America for an african violet called 'Vintage' is a plant dating of at least 25 years. It will be understood why it is difficult to regain these plants, even impossible for some since few growers of violets still cultivate. Nevertheless, in doing research on Internet and on the different groups, one can arrive at in find yet few. Some traders in the United States make it a point of honor at in retain certain in their list. Here is a complete list of these plants with their description. 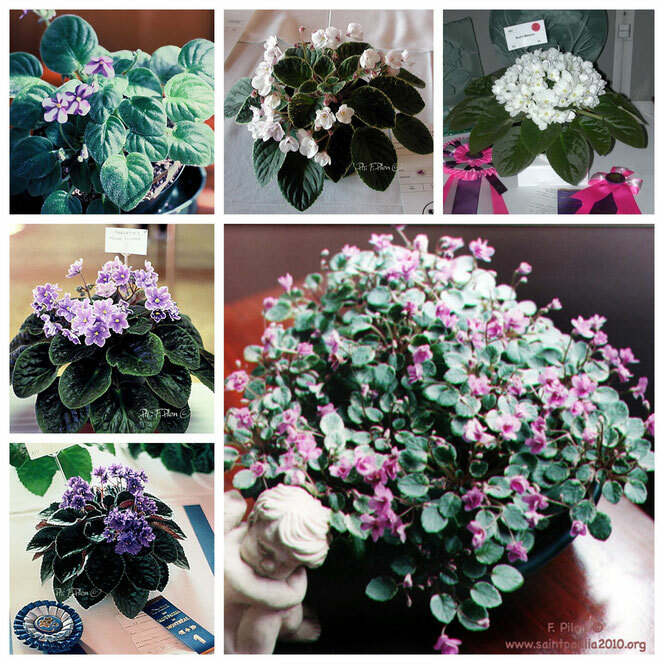 And here are some pictures of African Violets 'Vintage' that can still be found today with relative ease.